In a world where people are often willing, but don’t know how to help, donating to a charity or cause when buying something routine is a good way to give back to people less fortunate or those in need. In the case of the Sunflower Fund, this saying rings even more true, with courage and generosity at the forefront of what it does. The fund is a donor recruitment centre and registry to fight blood diseases, such as leukaemia, by recruiting stem cell donors and maintaining a registry of donors committed to helping anyone in need of a life-saving transplant. 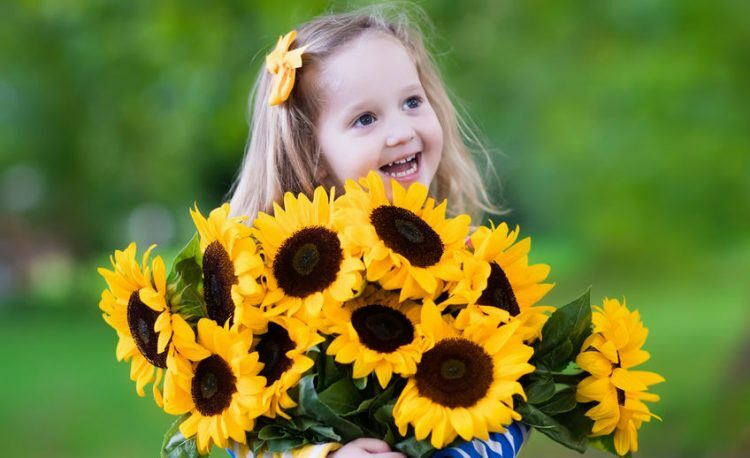 Most people don’t have funds available on a monthly basis to support a charity, but taking the time to identify companies that support organisations like the Sunflower Fund, means that you’re able to show your support without breaking your budget.